Design, which is the integration of scientific methods and creative approaches, has been a primary driver of human prosperity throughout history. Our research focuses on understanding and improving the process of design in order to facilitate the creation of new technologies that never before existed. While the lab is more of an organization than a location, we are centered in the north-eastern end of OSU's campus in Dearborn, Rogers, Batcheller, and Covell - with an epicenter in Dearborn 100. 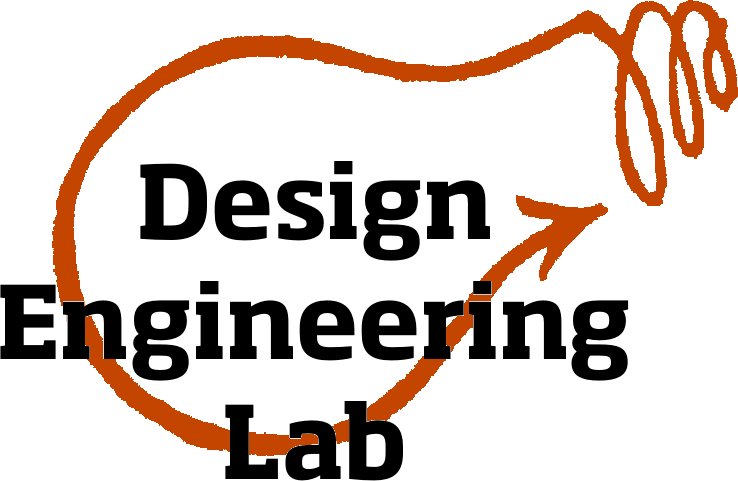 The Design Engineering Lab is focused on research and education. We are an ever-changing center with continuous need for the most capable and thoughtful students and the most exciting research funding opportunities. See the videos below to learn more!